We all recognise these brightly coloured, nectar-loving insects. Along with birdsong and the hum of a distant lawnmower, the gentle buzz of a bee brings to mind long, lazy summer days. In order to feed their colony, bees need pollen so collect sweet nectar from our gardens. They are the vital helpers in pollinating flowers which later go on to produce fruit and seeds. 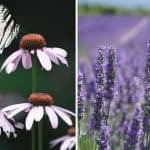 Although bees stings are painful, bees will rarely use it, and the benefits of having bees in your garden far outweigh the cons. There are a number of flowers, herbs, trees, shrubs and hedgerows that will encourage bees to visit your garden. 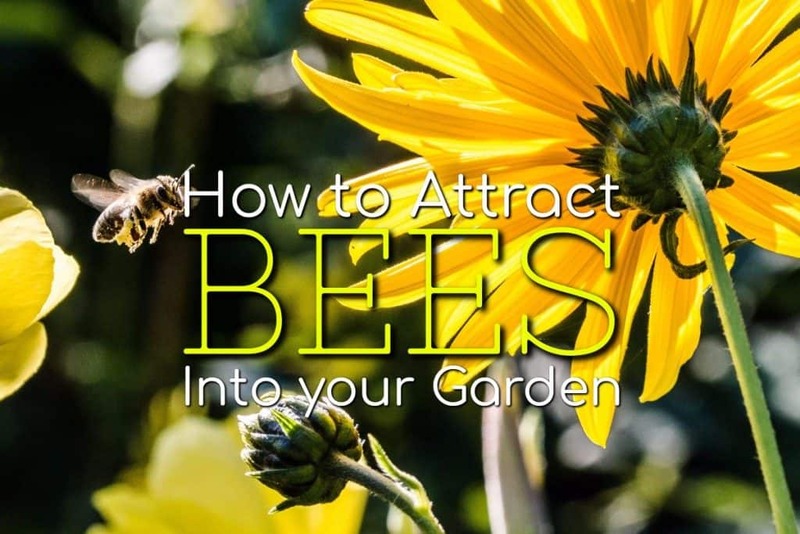 One of the best ways to encourage bees into your garden is to plant a variety of flowers which they can visit to collect nectar. Try planting flower beds or borders around the edge of your garden. Once they have discovered them, they will tell all their friends and generations of bees will enjoy your garden for years to come. Humans use herbs for cooking, medicinal use and also fragrance. 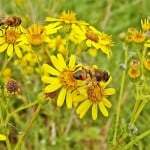 But these plants can be great pollinators and are best for bees. 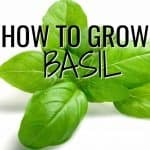 If you have a little herb garden, you already have a brilliant way to attract bees. 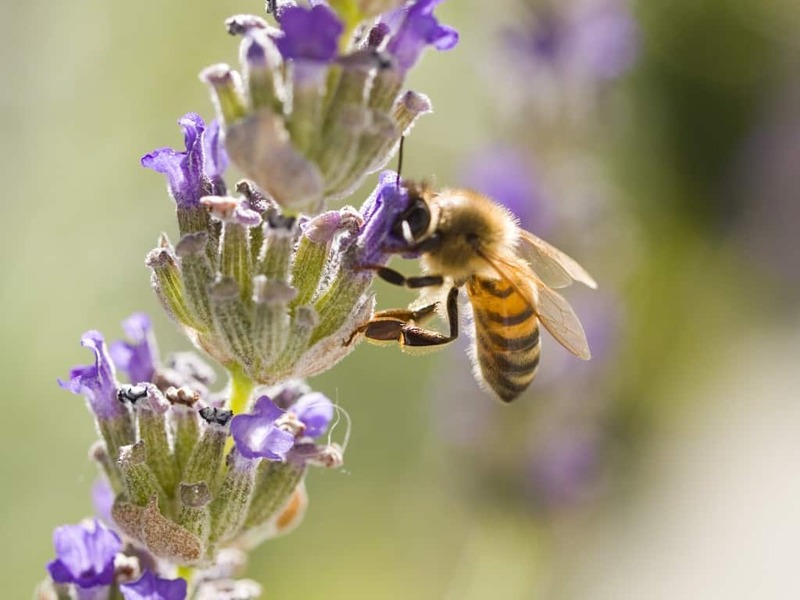 Borage, catnip, lavender, mint and rosemary are all varieties of herbs that bees love. Bees hates pesticide and other chemicals sprayed and used in gardens. Aim to have a pesticide-free garden and use alternatives which are natural and not reliant on chemicals. A good way to keep pests down is to encourage pest eaters such as spiders and ladybugs. Bees are attracted to colourful flowers. They like blue flowers as they are bright and stand out against the greenery of a garden. Bees are the only insect in the world that produce food people can eat. The queen bee will lay around 1,500 eggs a day. There are lots of different types of honey which taste differently depending on the flowers used to make it.